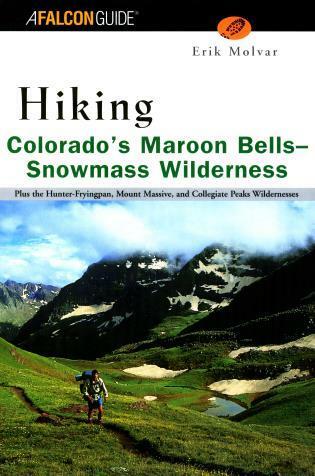 Just 5 miles southwest of Aspen, the rugged peaks, broad valleys, and high passes of the Maroon Bells-Snowmass Wilderness draw throngs of visitors each year. 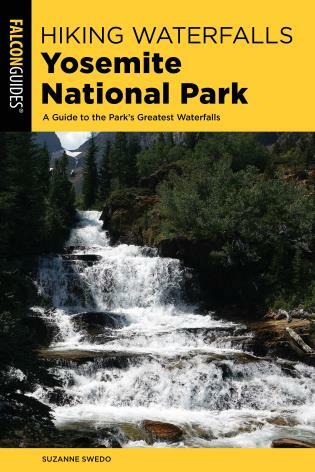 This guide covers the vast network of trails in the fourth largest wilderness in Colorado. 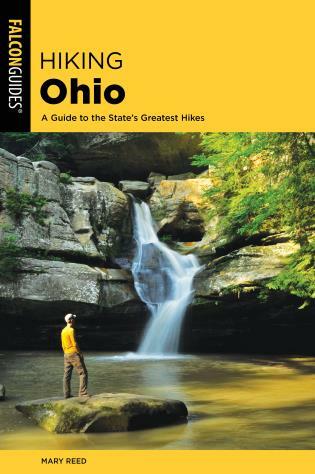 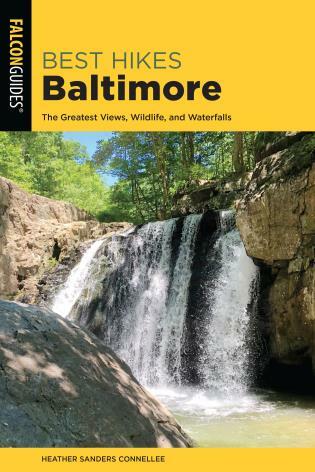 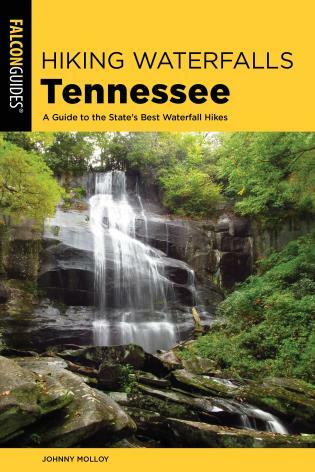 With detailed trails descriptions, accurate maps, and elevation profiles, this guide will show you the popular spots as well as the less-frequented ones. 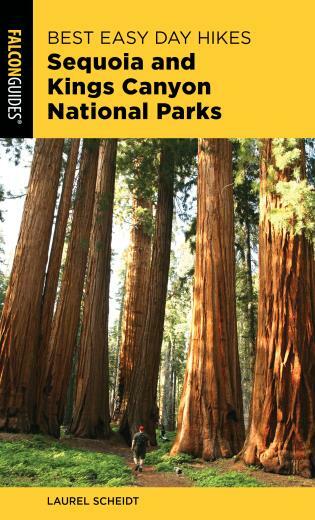 Veteran author Erik Molvar discovered backpacking while working on a volunteer trails crew in the North Cascades of Washington. 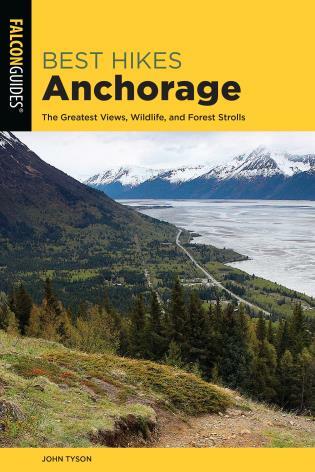 Erik is the author of trail guides for Glacier, the Bob Marshall Wilderness, Olympic National park, and other areas, as well as Alaska on Foot: Wilderness Techniques for the Far North.